My name is Gayathri Ramprasad. I am the Founder & President of ASHA International. 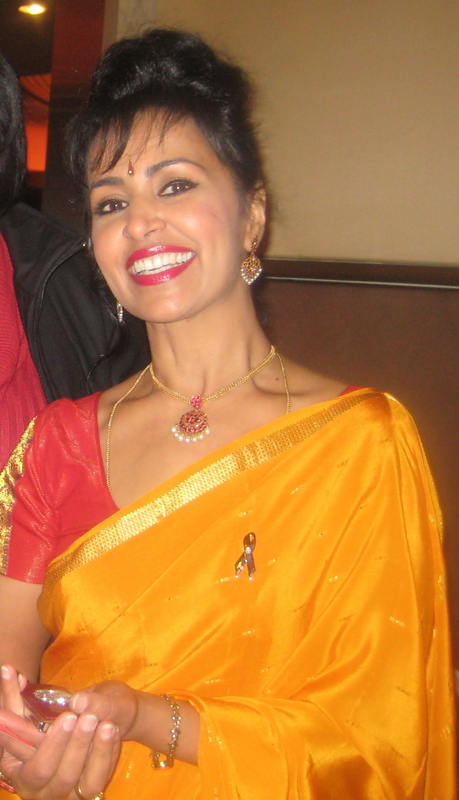 I was born and raised in Bangalore, India, amidst ancient traditions, and a large, loving extended family. My happy childhood, however, gave way to a traumatic adolescence. By the time I was 18, I was debilitated by generalized anxiety disorder and panic attacks. At 23, as a young mother in America, I struggled to free myself from the death-hold of depression. On April 30, 1989, confined in the seclusion room in a psychiatric ward in America, stripped of freedom, dignity, hope and humanity, I promised to emerge a harbinger of hope and healing. For every indignity that I had suffered in shame and silence, I promised to fight to restore my dignity and the dignity of others like me around the world. And for every moment that my family and I had lived in despair, I promised to bring hope to the lives of others like us. 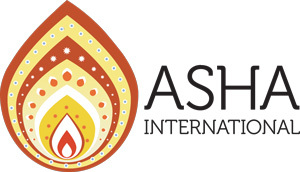 ASHA International is the culmination of that promise! Although my stay at the psychiatric hospital was traumatic at times, it was ultimately life-transforming. For the first time in my life, I met others like myself in the hospital, people with mental illness, and I realized that I was not alone. The caring staff, and the many educational opportunities and therapeutic interventions they offered, helped me pave my path to recovery. Over the last two decades, four out of five members of my family have suffered from mental illnesses ranging from depression to schizophrenia. Fortunately, with effective treatment and the unconditional love and support of family, each of us has recovered and now lives a healthy, fulfilling life. While my family and I celebrated our successful recoveries, I grew increasingly concerned about the barriers to recovery faced by the 450 million men, women and children suffering from mental illnesses around the world. In April 2006, I transformed my concern into global action, and founded ASHA International along with a distinguished group of mental health advocates. Together, we have had the privilege of reaching out and touching the lives of more than 32,000 people nationally and internationally with a resounding message of hope and healing. If you or your loved one is struggling with mental disorders, don’t despair. You are not alone. There is hope. 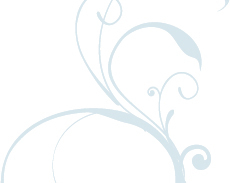 ASHA International offers information, inspiration, and tools to help you transform your life. Our programs will empower you to achieve wellness through education, support, referrals and resources.